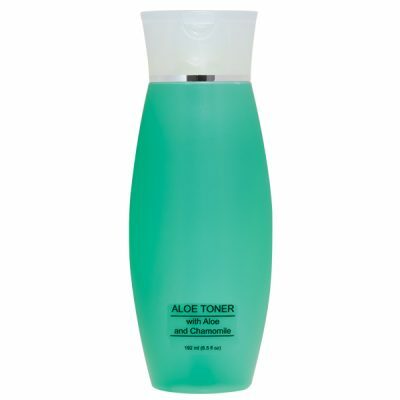 Refresh, re-balance, and sweep away any impurities with our gentle, aloe-based toner. 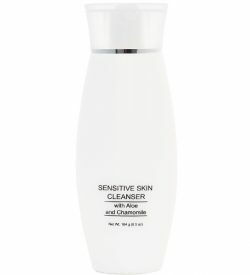 This formula is non-drying, alcohol-free, and fragrance free. 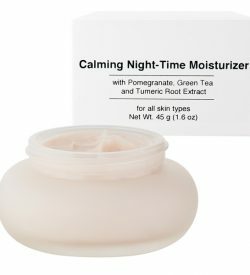 Ideal for sensitive skin types in need of a refreshing boost. Chamomile Extract is an anti-inflammatory that soothes and calms. 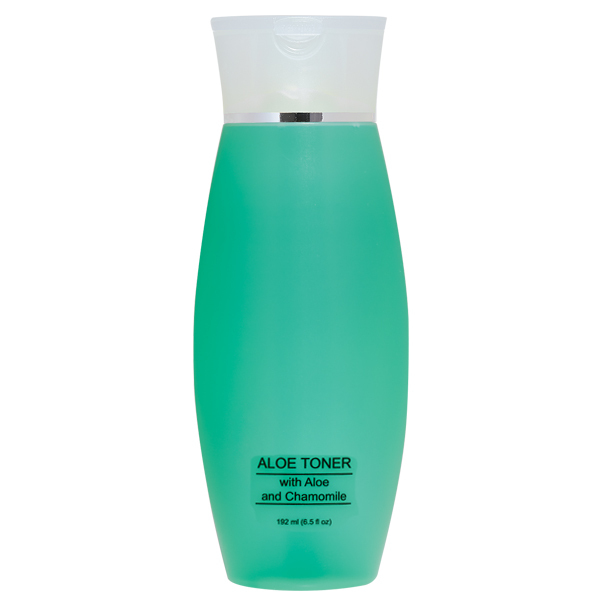 Aloe is recognized for it's soothing properties. Water (Aqua), Methyl Gluceth-20, Aloe Barbadensis Leaf Juice, Actinidia Chinenesis (Kiwi) Fruit Extract, Hedera Helix (Ivy) Extract, Equisetum Arvense Extract, Chamomilla Recutita (Matricaria) Flower Extract, Potassium Sorbate, Sodium Benzoate, Phenoxyethanol, Ethylhexylglycerin, Citric Acid, Tetrasodium EDTA, Yellow 5 (CI 19140), Blue 1 (CI 42090).